After comparing these two popular gun coatings, DuraCoat Firearm Finishes won by being able to offer more colors and proving to be more durable. 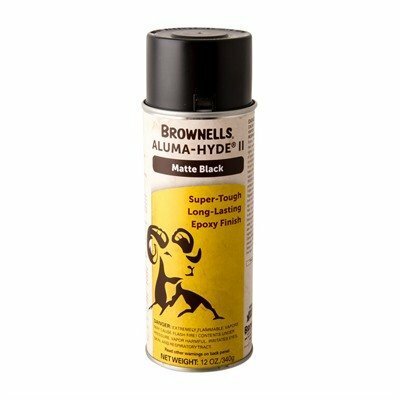 When applied properly, you will have a firearm coating that will last you generations. DuraCoat and Cerakote are the two dominant firearm coatings/finishes, and the pros and cons of each have been passionately debated. The proponent of one has a strong tendency to overemphasize the strengths of it and exaggerate the weaknesses of the other, despite the fact that they are both very competent coatings and, spurred on by the competition, both manufacturers have continued to improve their products. The manufacturers themselves got into the fray with past attempts to discredit each other. The folks at Cerakote ran a Google ad campaign with DuraCoat’s keywords and in the descriptions, only to be routed to Cerakote’s e-commerce site when clicked. 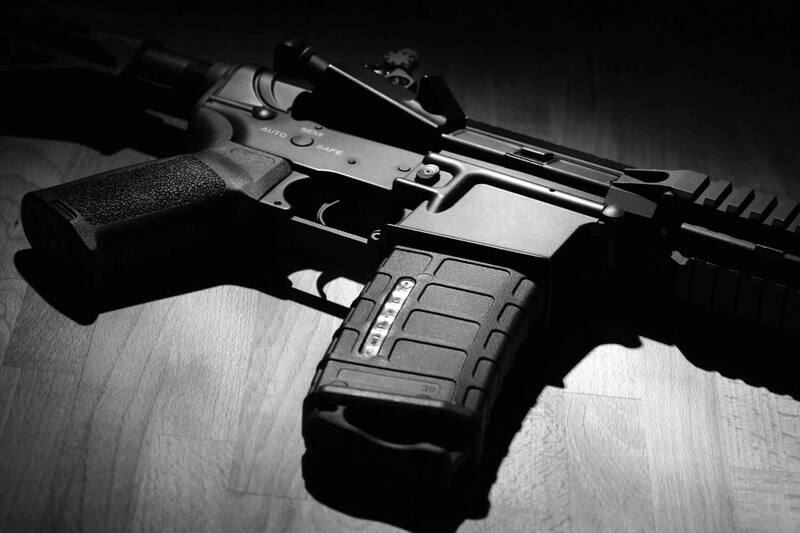 The two parties would meet in federal court over intellectual property rights, which concluded when Cerakote agreed to a settlement. Since then DuraCoat had funded independent studies on a salt spray test to disprove Cerakote’s 3,500 durability claim and a chemical analysis test to show that, despite its name, Cerakote is not exactly ceramic-based. The following comparisons are based on both user experiences and manufacturer specifications. DuraCoat has diversified to more than firearm coating. They’ve developed systems of coatings for coils, extrusions, and tubes. 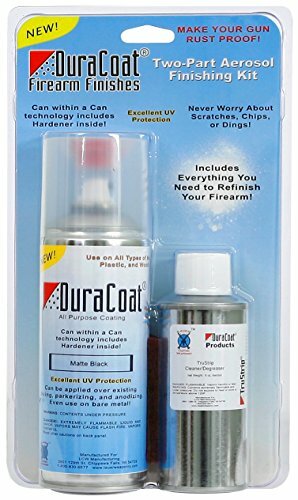 For firearm coating, DuraCoat comes in paint and hardener mixes or in the new DuraCoat aerosol cans. Cerakote products can be grouped into two main series: the premixed air-cured series and the oven-cured series consisting of paint and hardener mixes. 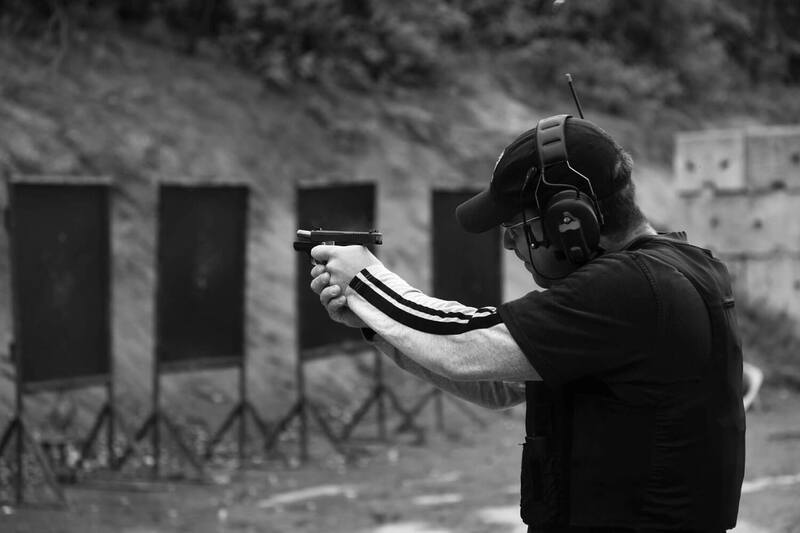 The most well-known and widely used Cerakote is the oven-cured H-series for firearms, knives, eye wear, and consumer electronics. Given their more diversified product line, DuraCoat gets the nod here. 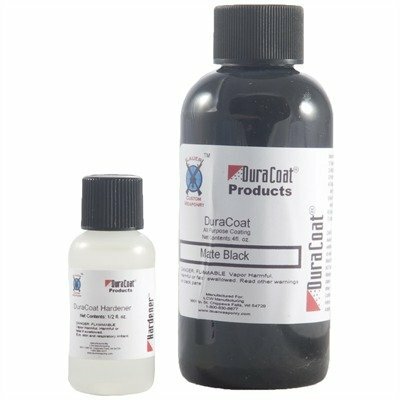 DuraCoat comes in 257 standard colors including the popular clear coat. These colors can be blended to create virtually any colors across the spectrum. The colors come in either matte or semi-gloss. They can be blended to different levels of brightness and gloss. DuraCoat colors are not limited to metallic tones like Cerakote. The company sells a Camopak kit with pattern and paint. With DuraCoat it’s very easy to create your own patterns or stencils. The popular H-series Cerakote comes in 102 colors. The colors look natural but tilt toward the metallic sheen. These 102 colors are what you’re limited to rather than the infinite configurability of DuraCoat. 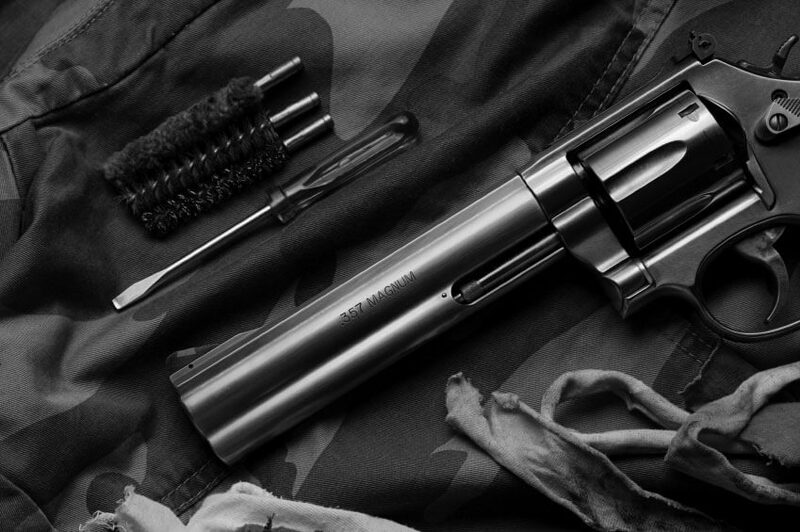 Although DuraCoat and Cerakote are most well-known as firearm coatings, they can be used on many other things. The H-series Cerakote has found temperature-resistant applications as exhaust and engine coatings. The only way to apply Cerakote is with an HVLP spray gun and air compressor. This is why Cerakote coatings have a tight tolerance of 0.5 to 1.0 mils thickness. 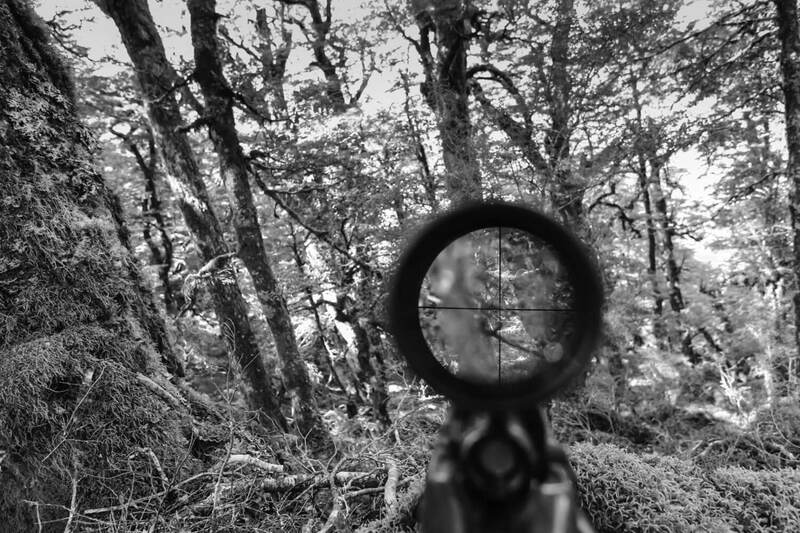 The thinness and tolerance can make all the difference in precision assemblies, but after-sale firearm coating is not a precisionist venture. DuraCoat can be applied easily, with or without specialized equipment. You can even dip something in DuraCoat to coat it. It’s perfectly okay, recommended even, to apply multiple coats on areas that require additional protection. That’s why DuraCoat’s thickness can be all over the place, but it’s entirely possible to make it precise also. All you need is to get your hands on an airbrush, HPLV spray gun, or even a regular spray gun, to control the thickness so as to come close to Cerakote’s, although not in such tight tolerance. When properly applied, DuraCoat’s thickness can be within 0.25 to 1.5 mils. DuraCoat is air-cured. It will take 3 to 6 weeks to fully cure, though it’s possible to handle and use the firearm after 5 to 7 days at the expense of the coating’s durability. When properly applied and cured, DuraCoat is at least as durable and resistant to wear as Cerakote. The H-series Cerakote is oven-cured at 250 degrees F for two hours. The coating is fully cured as soon as the firearm is cooled to room temperature. The much faster curing duration of Cerakote can be an important appeal to consumers and manufacturers. This series of Cerakote can withstand high temperature up to 800 degrees F, direct and indirect impact, abrasion, and corrosion. The Cerakote air-cured series is now called the Firearm High Temp series. After it’s cured, the coating can withstand temperature up to 2,000 degrees F, the company claimed. It’s targeted for extreme temperature coating use including firearm muzzles. No matter how lavish the praise that is heaped on DuraCoat or Cerakote, the deciding factor is your confidence and belief in the product. 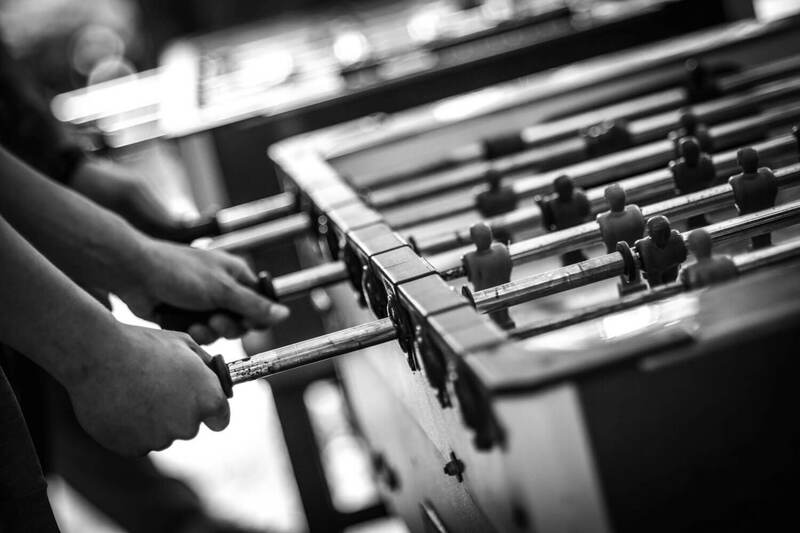 If you have a favorable impression of orgood experiences in either one, you are more than likely to be loyal to it and swear by it. The sales pitches of either DuraCoat or Cerakote would not matter when that’s the case. It’s hard to explain why except firearm enthusiasts are mostly very loyal to one or two brands. The good news is they both work very well. DuraCoat is the market leader but Cerakote is catching up fast. DuraCoat used to be much better known. 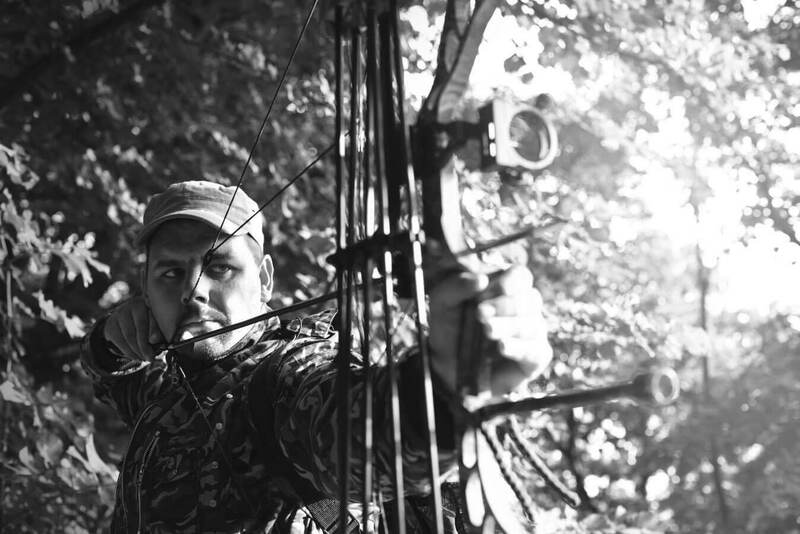 Cerakote’s rise has its aggressive marketing and sales pitches to thank for. Check the website of each and you’ll get it right away. DuraCoat’s website has a classy corporate feel. They sound like they know what they’re doing. In contrast, there’s quite a bit of chest-pounding on Cerakote’s website. No doubt the two brands have very firm notion of what works best with their targeted customers. It’s strange that there should be a clear winner in this comparison of two seemingly even-matched products of comparable popularity. But there is indeed a clear winner and it is DuraCoat. With DuraCoat, you have a lot more natural-looking colors to choose from including custom colors. It is very easy to use, and when you apply the coating you can make it as complicated or as simple as you wish. Let it cure properly and you are sure to be satisfied with the result and wear resistance. The way the company carries itself compared to Cerakote is the icing on the cake.